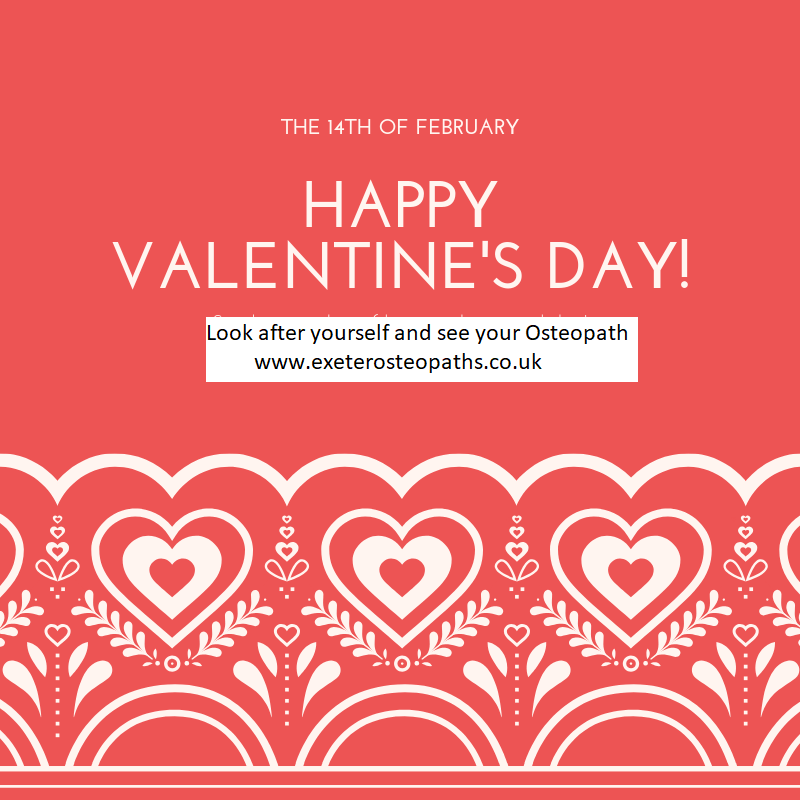 This Valentine’s day choose to love your body! Everyone needs to exercise and MOVE regardless of whether they are trying to maintain healthy weight or not. 2) injury and or pain from lack of movement. Lack of movement is a huge issue for most desk workers. There are roughly 360 joints in the human body. Where there is a joint there was intended to be movement. There are muscles and ligaments that surround the joint which enable and control the movement. Do the wrong type of movements and you can damage and inflame the joint, ligaments and or muscles. Do limited or no movement at that joint and it will become stiff and surrounding ligaments and muscles can become stiff and weak making the area sore and stiff and primed for an injury. Sitting all day in an office chair or driving for hours on end both lead to stiff joints, sore, stiff and tight muscles that give neck pain, back pain and headaches. It becomes really easy for people who have been sedentary for long periods to do injury themselves doing seemingly simple movements when they get up away from the office chair/out of the car. If you are in a sedentary job you need to look for ways to get more movement into your joints over the course of the day and ways to keep your muscles flexible and strong. 1) 20 minute walk before, after or during a break at work. 2) Leave the building at least once during the day. 3) Use stairs where possible. 4) Frequents breaks from the desk/car where you can get up and move around. 7) Warm up/cool down movements before or after sport, run, work-out session. 9) Active weekends – These can be FUN! Show your body some love by moving more! Let us help you to keep moving and loving life, book online with us today! One of the first questions I ask patients when I begin to assess an injury or discuss their exercise programme is whether they warm up or cool down or both. The stock answer is “ooh a little bit of stretching here and there!” Which at least is something! But if we began to understand the significance of both warming up and cooling down we can go along way to reducing the likelihood of injury. 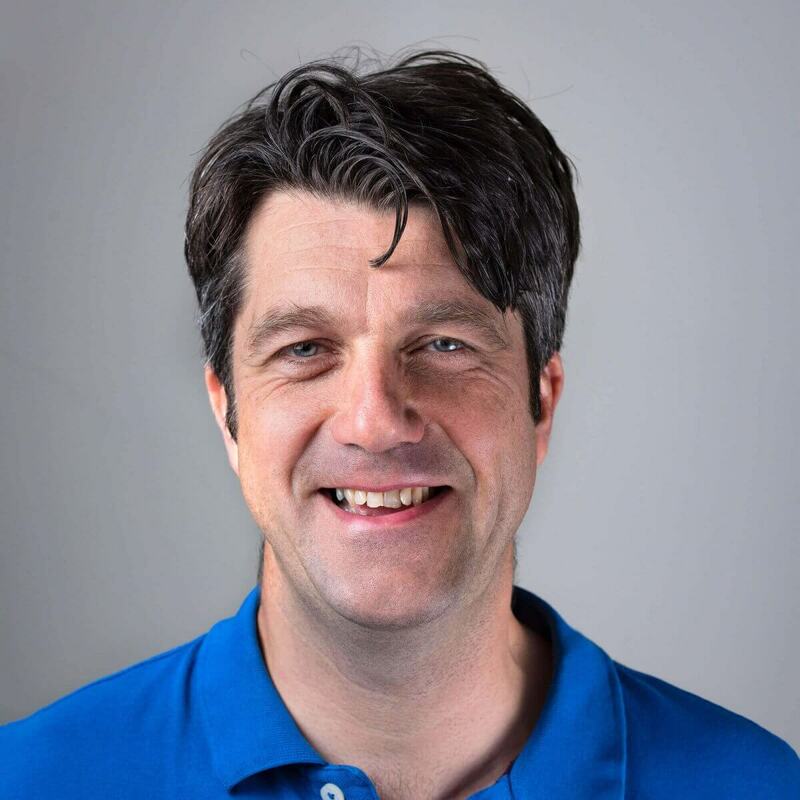 The founder of osteopathy Andrew Taylor Still had several tenets of Osteopathy which he has become famous for and are oft quoted. Perhaps the most salient in this topic is ‘the rule of the artery is supreme’. Simply meaning if there are no obstructions to the artery reaching its designated part of the body then there is less chance of dysfunction. This is highly appropriate in muscle function as without the nutrients and fluid that blood brings to a muscle it can become laboured and prone to tearing. The warm up before activity whether it is running, gardening or playing golf is crucial. Always try to mimic the motions and movement patterns that you will be performing but at a much lesser pace. Think about the muscles you will be using and the postures you will be adopting and ensure that blood flow is getting to this area by gently mobilising each area. If you spend a good ten minutes warming up then you will be in good form to go about your activity. The benefits and importance of warming up can be illustrated by the Great Britain rowing four in the Olympic final who warmed up by rowing 10,000 metres the morning of the final. This is 5 times the length of the actual race! Once your activity has finished, it is important to allow muscles that have been active to gently glide into rest by slowing down your movements and gently mobilise each joint or muscle by gently stretching it out. This will help to prevent stiffening of muscles and joints as it allows the body to adjust to the change in velocity of movement. 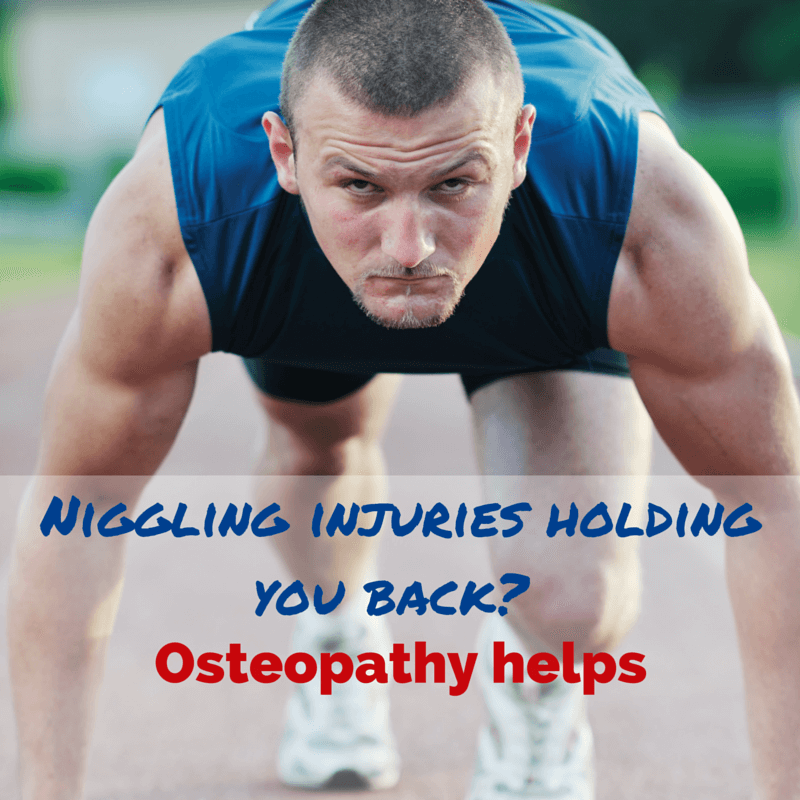 Do you need help with an old injury which is affecting your activities? Hit the Book Now Button above and Kieron will fix you up! Commonly problems that occur during pregnancy are the result of changes in the shape of the lower back and the increased load of carrying the baby. This can also put pressure on other joints such as the hips and knees which can lead to wear and tear. Most injuries do not happen with a single traumatic event. Factors which predispose us to injury are usually to do with our posture and lifestyle. Most of us will be relatively sedentary in between intense bursts of activity training in the gym or on a sports ground at the weekend. The fact that most sports injuries are on lower limbs, probably reflects that most sports involve running. Running injuries are particularly common. 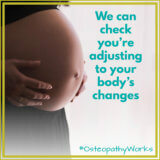 Back and neck pain is the body signalling to us that something is wrong. It is telling us that there is some damage to the tissues around the area of the spine. Pain and restriction on certain movements is the body’s way of preventing further damage. Ankle sprains are one of the most common sporting injuries. Sprains are tearing of ligaments, ranging from small tears to full ruptures. Ligaments help in stabilising a joint by connecting bones together. Ankle sprains can take between 2 – 6 weeks to resolve, however severe sprains can take as long as 12 weeks. Ankle sprains change in their presentation depending on their severity. Have a loss of balance. Have swelling or bruising to the area. We advise use of the RICE protocol for the first 24-48hrs and if required, seek medical assistance to determine the extent of the damage. I ce. 20 minutes on and at least 10 minutes off before reapplying. Don’t apply ice straight to the skin – this can cause further problems to your skin! C ompression. A compression bandage can help minimise the swelling and bleeding to the joint and surrounding tissue. E levation – keep the foot and leg elevated to help decrease swelling and minimise pain and discomfort. Risk factors to ankle sprains range include poor balance and increased joint mobility. However…the greatest risk factor is previous ankle injuries. This is where proper rehabilitation is so important, to help prevent any further injuries. A structured rehabilitation program should include flexibility, stretching, balance, strength and sport specific exercises. When discussing rehab for ankles, osteopaths concentrate on two different aspects; strength and proprioception. Strength comprises of working on muscles in the foot, ankle, calf, knee, hip and pelvis. This will allow greater control of the ankle and allow a more powerful muscular stability and contraction. 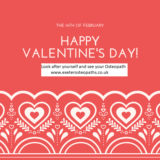 Exercises may be prescribed for you by your osteopath. These may include calf raises or working with a theraband for some resistance training for the muscles and joints. Proprioception involves knowing where your body is in space, without having to look at it. eg, is your arm by your side or above your head? It allows your body to understand its position. This means if you stand on uneven ground, your body’s innate awareness – through its proprioception mechanism – will be able adjust your footing and positioning so you don’t fall over. This is imperative to your balance and coordination! Exercises such as balancing on one leg, or writing the alphabet with your big toe, are excellent ways to improve your proprioception. 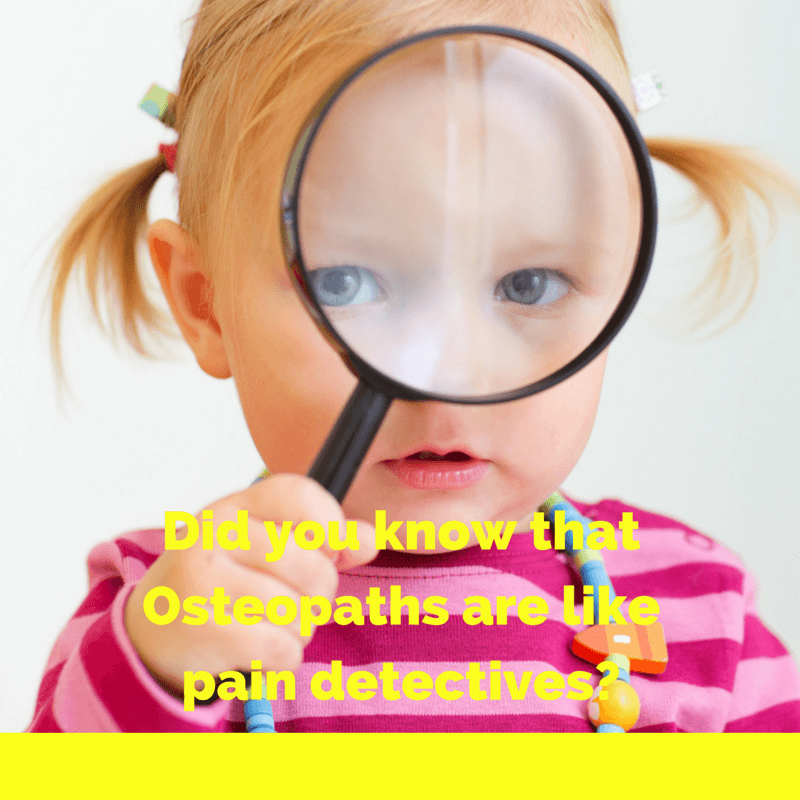 Osteopathy also assists with treatment. We can treat swelling of the foot, ankle and calf, which may be present, release of any tight muscles and encourage return of ‘normal’ joint range of motion. Our guidance on rehabilitation and treatment will allow you to return to sport, (or normal activities!) in the quickest and safest way, as well as reduce the risk of any reoccurring injuries. Plantar fasciitis involves pain and inflammation of the band of tissue running across the sole of the foot, the plantar fascia. A patient came into clinic 8 weeks ago with severe plantar fasciitis, he was unable to put any pressure on his left foot, and as a result had not been to work for a week. The pain was worse the first thing in the morning and after sitting for prolonged periods of time. He described the pain as 9/10. He was treated using acupuncture and electro-acupuncture and after 2 treatments he noticed that he was walking better, his pain was 4/10, which enabled him to go back to work. After 4 treatments his pain had reduced to 2/10 and now 8 weeks on he has reported he is totally pain free. If you suffer from Plantar Fasciitis or heel pain why not give acupuncture a go, it could work wonders!! Q: Can you give me some exercises to strengthen my back? A: The back is already a strong structure. Although you are experiencing pain in the low back it does not mean that it is weak or liable to further injury. Most back pain stems from an overstrain where the supporting mechanisms such as the upper back and the hips are not functioning correctly and therefore placing more strain on the low back. If we focus on working on our areas of prime movement like the mid spine, hips and feet our stabilizing areas such as the low back can focus on providing the support for the upper and lower torso. Q: I have terrible hayfever at the moment, any advice? A: Having hayfever myself, I know how debilitating it can be. I offer the same advice that is online such as changing clothes after being outside, wearing sunglasses, Vaseline on the nostrils to prevent the pollen entering the nasal passages. Also I tend to have 2 cold showers a day and reduce the intake of sugar. With hayfever the body is heating up and like a bee sting inflammation builds up within the tissues, so we need to bring down the body’s temperature and reduce the possibility of inflammation which sugar can also do. The two cold showers are harsh to begin with! But within a few days you will begin to see the benefits. Q: I have bought some new trainers as I have been told I over pronate, I am still having problems when running, what could it be? A: Most people over pronate. What that means is, when the heel strikes the floor, the foot will flatten to provide a stable base to continue walking or running. What happens then is that the foot should supinate or roll out so that can prepare the body for the next stage of movement. The issue is not whether you over pronate but whether you can sufficiently supinate afterwards. If that is a problem and you are stuck in pronation, exercises and treatment can help to get you to a more balanced level. NOT SURE WHICH TREATMENT YOU NEED OR HAVE A GENERAL ENQUIRY? Please click the button and fill in your details and we will be in touch to discuss which is the best solution for you or to answer your general enquiry.